Things as customers are internet-connected agents with the autonomous capacity to buy, sell and request service. In a recent report, Gartner notes ‘things as customers’ are already impacting certain industries such as manufacturing and utilities, technology investments such CRM, customer experience management, analytics, privacy and security systems, and supply chain, reports Gartner. Governments, meanwhile, may have to adapt to working with these agents acting on behalf of citizens. For instance, Amazon's Alexa or Apple's Siri can already do simple commands and requests for information, such as ordering food or buying groceries. At some point, these virtual personal assistants (VPAs) may handle a wider variety of transactions, such as renewing a driver’s license or filing a tax statement. 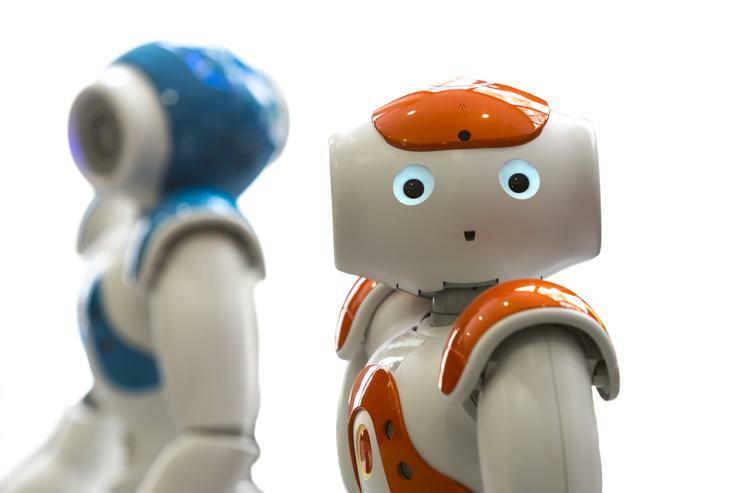 “While truly autonomous things are yet to become customers, in future it is critical for CIOs to prepare for a world where your primary customers may not be human,” according to Gartner analysts Jenny Sussin, Don Scheibenreif, and authors of the report. The report notes technology is one of the areas CIOs need to prepare for. ‘Things as customers’ will require that applications supporting the customer experience are able to pull in data from, push out data to, and rapidly negotiate with, connected devices. This will be enabled by advanced AI systems that are able to understand the current context, prescribe the next actions, and adapt as the customer situation evolves. In business, ‘things as customers’ will needs new ways of selling, supporting and marketing to customers, requiring new skills and potential reorganisation of resources. Employees will need to learn a new set of strategic and tactical skills to complement a things-as-customers strategy. ‘Things as customers’ will impact each industry in a slightly different way, with the common factor being the need for speed, says Gartner. Acting on behalf of human customers, connected devices can reorder products at the click of a button, when these sense that supply is depleted. Thus, things supporting customers will make it difficult for competitors without connected devices to compete, says Gartner. AutoCribs' RoboCrib, an industrial supplies vending machine, for instance, can order replacement items when supplies are depleted. Amazon's Dash Buttons take orders more than four times per minute in 2017, compared to once per minute in 2016. Gartner says CIOs can prepare for this trend by having separate ‘things as customers’ strategies for things that support human-driven decision making, versus things which make autonomous customer decisions.